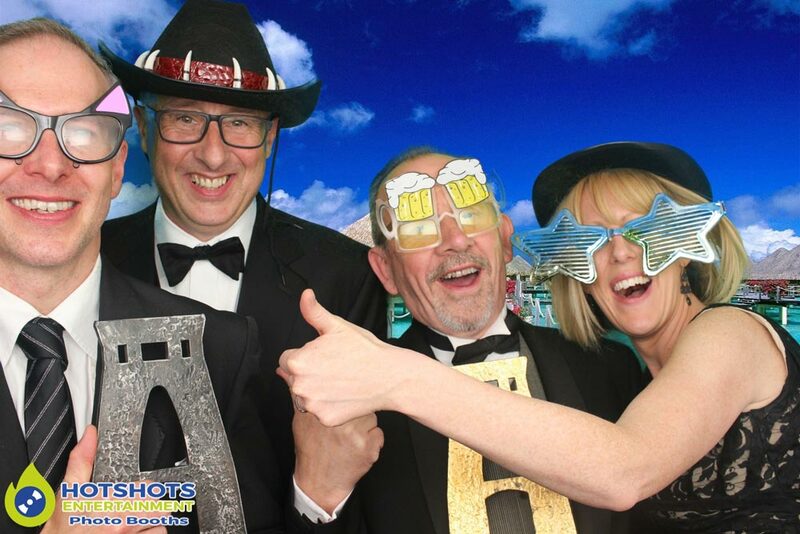 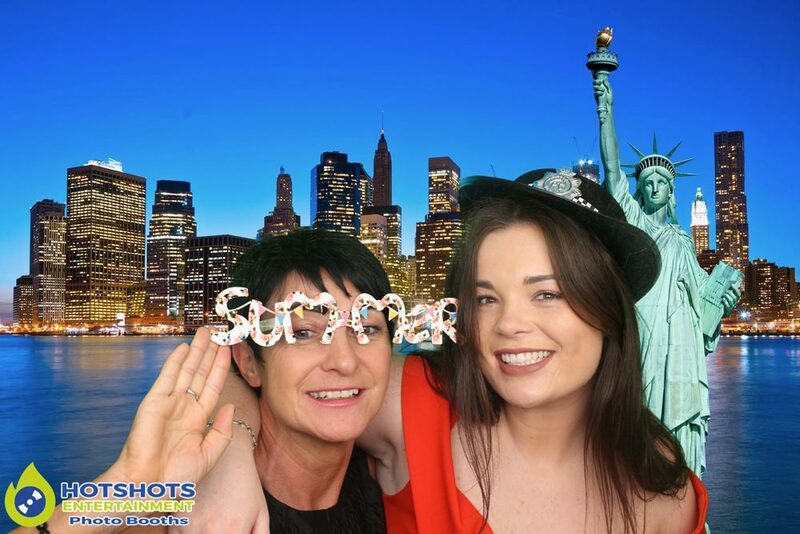 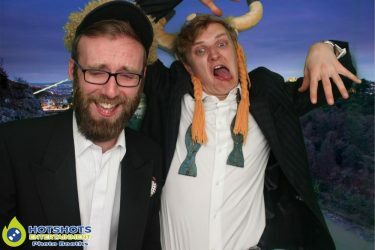 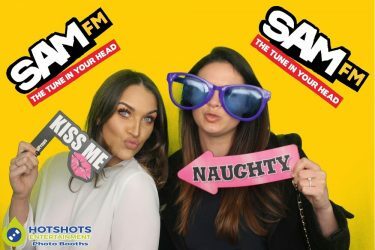 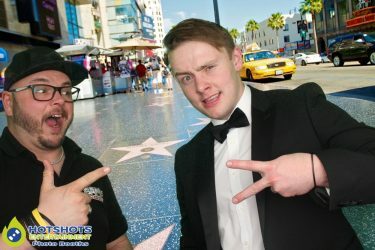 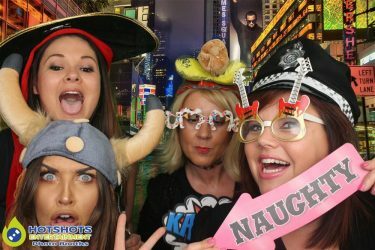 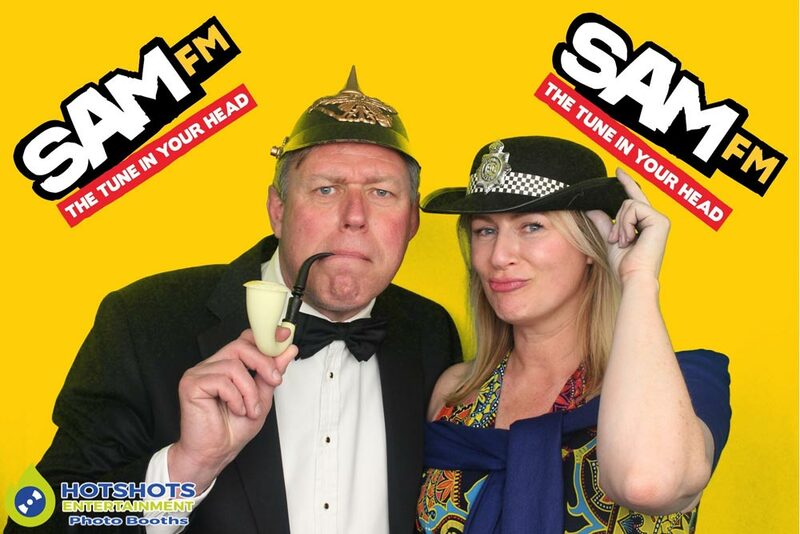 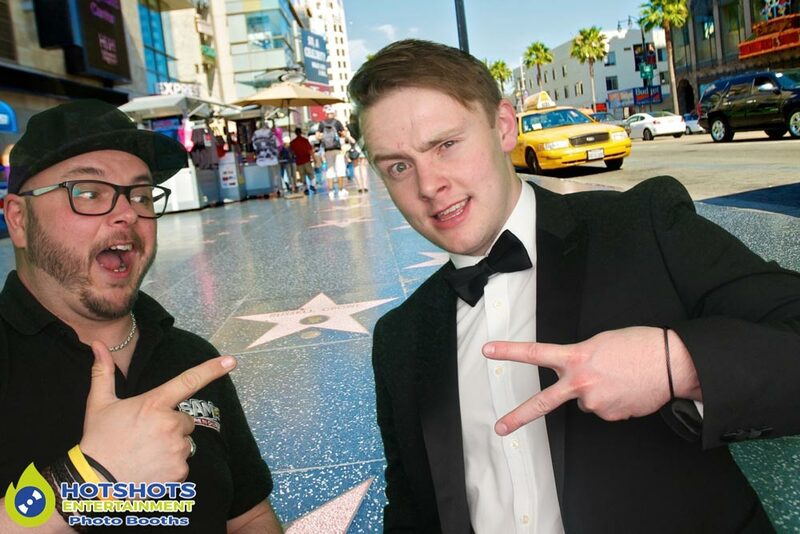 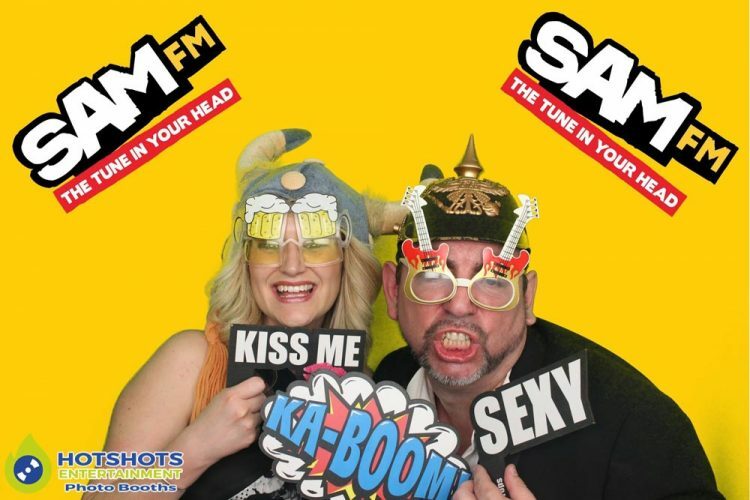 Hotshots Entertainment was booked in to provide a photo booth for the Bristol life Awards after party, they had the photo booth partially branded which looked great & I also branded up the template for the evening & the first screen to SAM FM. 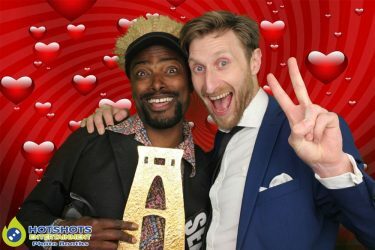 It was a fantastic evening with people coming over after the awards, they had a DJ there spinning the tunes & some great Bristol companies celebrating their achievement of winning an award & some really friendly people. 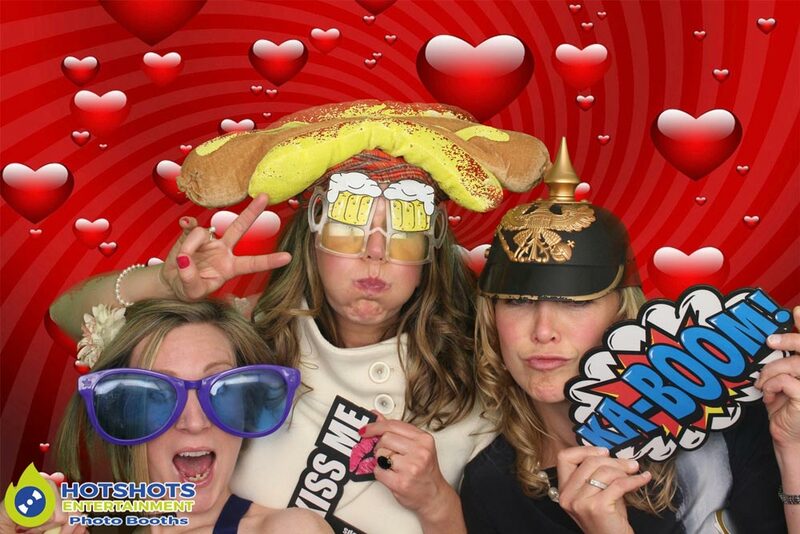 You can see some pictures below & you can find the rest HERE, please tag & share if you dare.